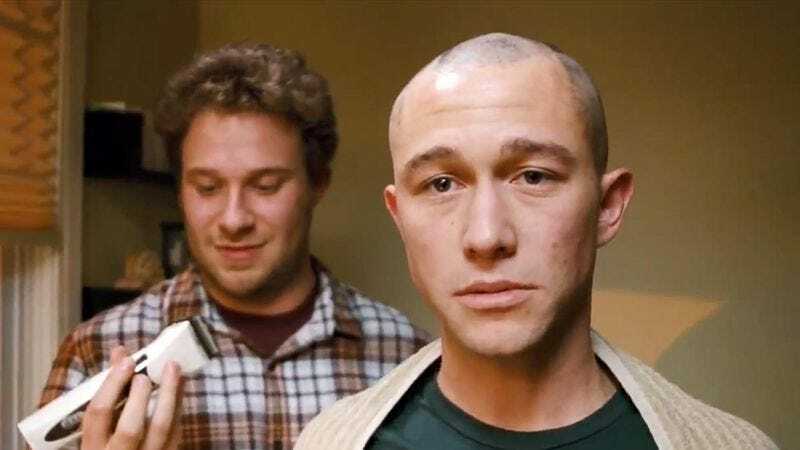 Seth Rogen, Joseph Gordon-Levitt, and 50/50 director Jonathan Levine are teaming up again for another movie. The trio is working on an as-yet-untitled Christmas comedy written by Levine that should start shooting this summer. The story revolves around three childhood best friends who get together every Christmas Eve to go out in New York City. Rogen and Gordon-Levitt will play two of those three best friends, and although the third has yet to be cast, there's always fellow 50/50 star Anna Kendrick or James Franco. 50/50 cost $8 million to make and grossed around $39 million worldwide. It was also nominated for a Golden Globe for Best Picture.